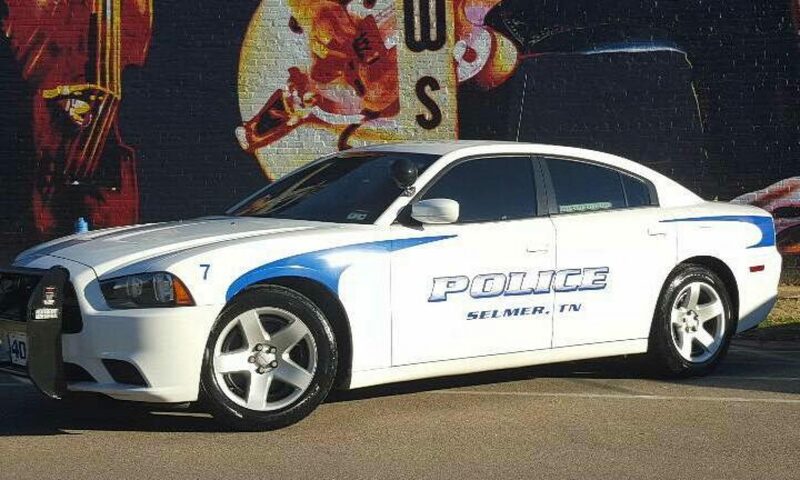 The Selmer Police Department in partnership with our community strives to maintain a safe community for all. To help achieve our goals we have directed patrol, traffic enforcement, narcotic enforcement, criminal investigations, and answer calls for service. Selmer Police Officers are all equipped with body worn cameras for documenting each encounter and to help gather and preserve evidence. We believe in maintaining a working relationship with our D.A.’s office, and Communications Division to provide the public with better service.